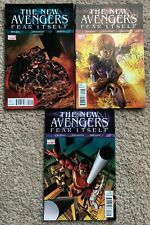 THE NEW AVENGERS ANNUAL #1 (2011) 2nd PRINT VARIANT! MARVEL COMICS! 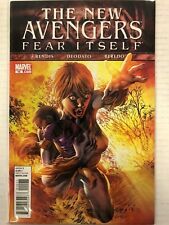 New Avengers Annual #1 Marvel 2011 NM- 9.2 Gabriele Dell'Otto painted cover. This page was last updated: 20-Apr 13:46. Number of bids and bid amounts may be slightly out of date. See each listing for international shipping options and costs.